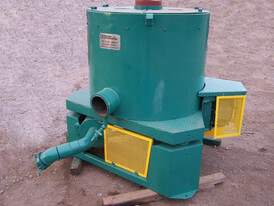 Savona Equipment is a 15 HP Line Reactor supplier worldwide. 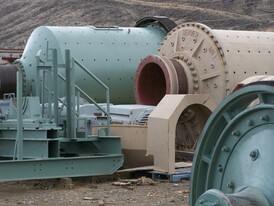 We have the 15 HP Line Reactors to smooth out line disturbance for all different types of equipment. 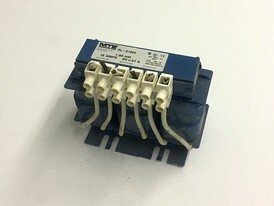 Our inventory includes different types of voltages manufactured by all the trusted names, including, Trans-Coil, MTE, Rex Power, Schaffner and Controlled Magnetics. A Line Reactor is a device that absorbs line disturbances which otherwise damages or shuts down your inverters, variable speed controllers, or other sensitive equipment. 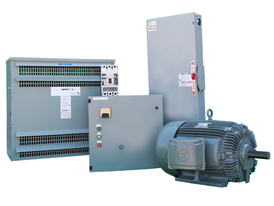 Our Line Reactors come in various Amperages, and Horse Power Ratings. 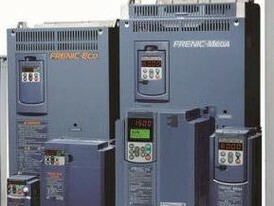 Shop our full Electrical Inventory. Feel free to Contact Us for any inquiries.